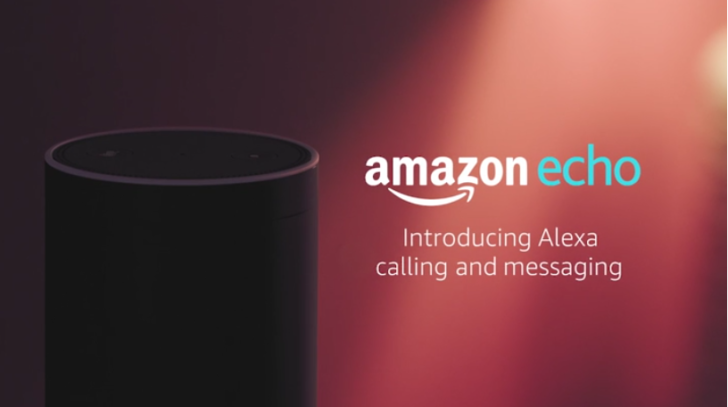 Since Alexa was updated to support voice calls and messaging, the common complaint has been that one can't block communications. 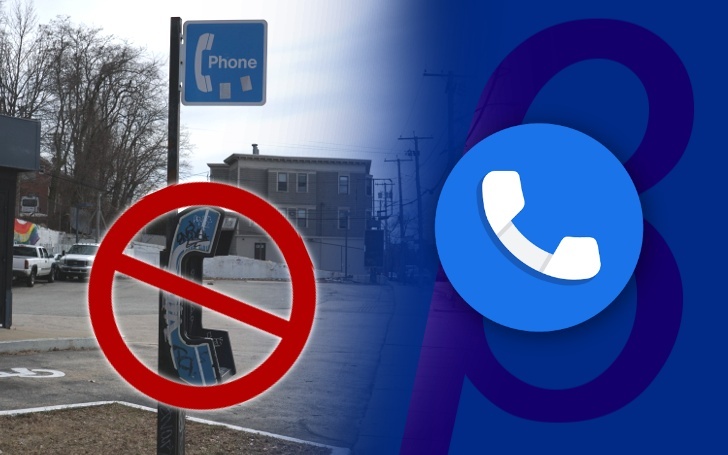 There was no whitelist or blacklist so anyone with the app and your phone number would be able to call your device and force you to listen to their message. 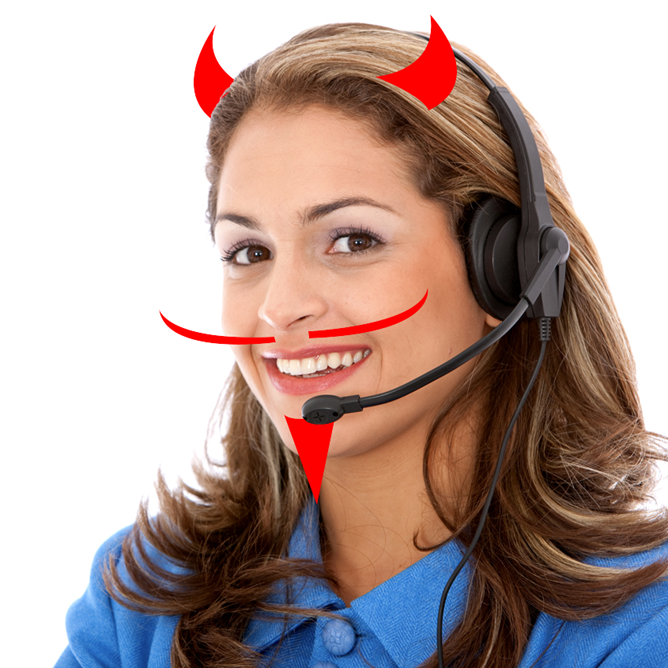 Even if a number were blocked on your phone, it would still ring your Echo. Well as of today that's no longer a problem. The Alexa app has now been updated to fix the privacy omission. You can now block contacts. 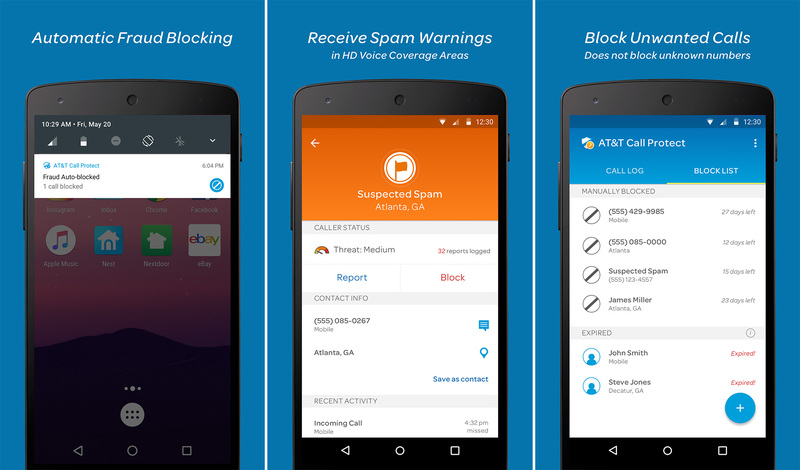 AT&T is not usually one to leave money on the table, but in a rare showing of benevolence, it has launched a new service called Call Protect. 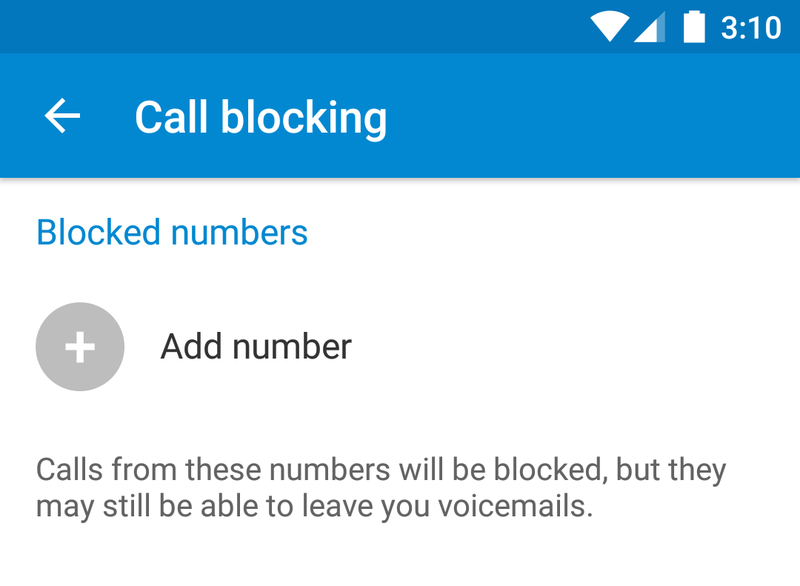 It can be activated free on AT&T devices, allowing you to block numbers and get warnings of potential spam calls at the network level. 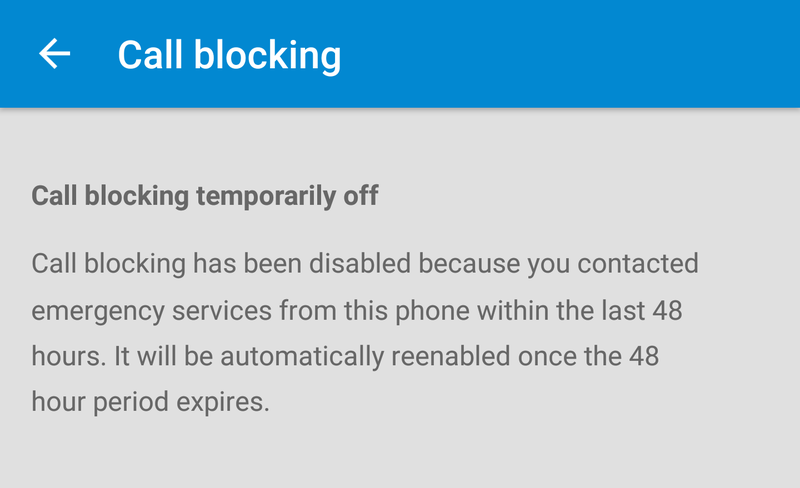 Apparently if you call an emergency number from your Android device, you can't block calls for the next 48 hours. We don't know why this is the case, though we imagine it may be to prevent you from blocking your local police department or other emergency personnel.